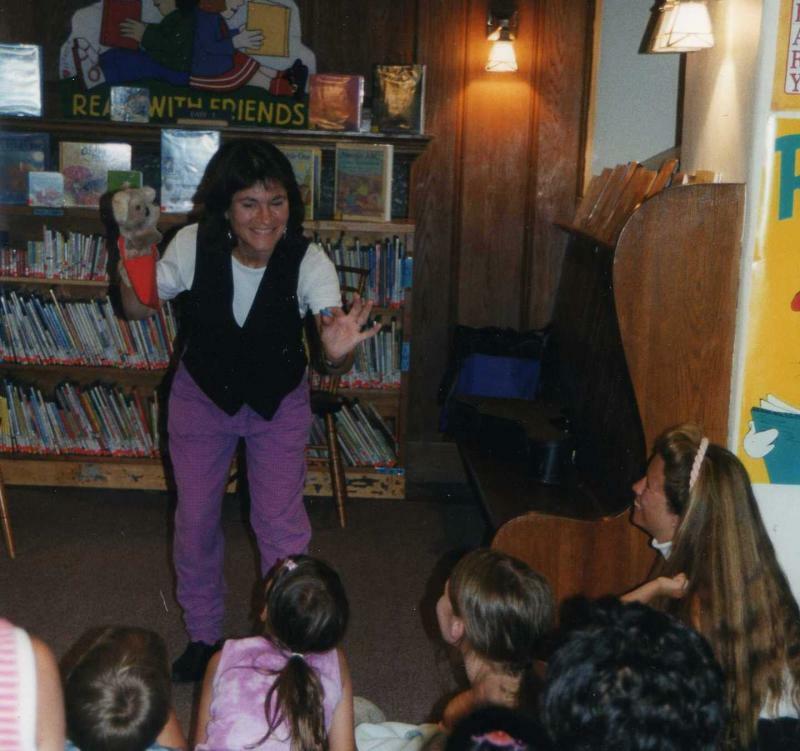 Alicia Quintano's family concerts at libraries, festivals and for special events at schools engage young and old and feature original and time-tested tales. 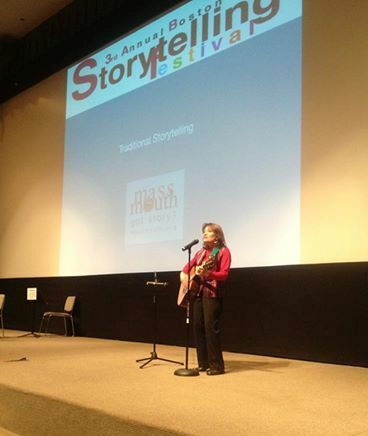 Audiences sing along with original songs and story songs in this very interactive performance. Pierre, Alicia's book- and travel-loving Koala puppet is on hand (literally) to help celebrate books and reading.